In short, IP PBX is a central switching system for phone calls, video calls, email, fax, instant messaging, conferencing solutions, SMS, and mobile telephony within a business. The PBX handles internal traffic between stations and acts as a gatekeeper to the outside world. Internet Protocol Private Branch Exchange (IP PBX) is a PBX system that is built over IP-based architecture for conveying and overseeing voice correspondence administrations. IP PBX provides IP telephony and switching services between an IP telephone network and a public switched telephone network (PSTN) system. Prior to the web, all telephone calls experienced the telephone organization system, which required simple telephones on each end. At that point, starting during the 1990s, engineers made the capacity to channel calls through the internet’s data network. 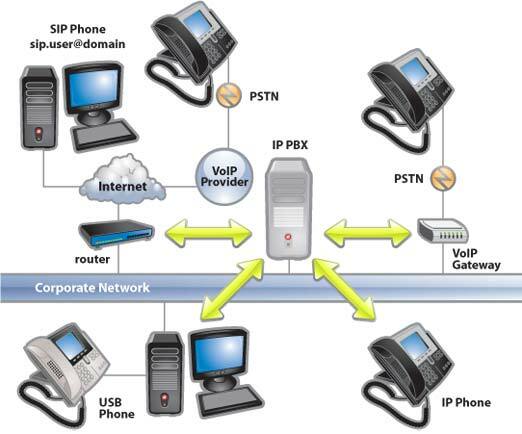 This is known as Voice Over Internet Protocol (VoIP). Analog telephone calls are changed over to digital signals. The digital signals are translated into Internet Protocol (IP) packets. The IP packets are converted back to telephone signals and received by telephone on the other end. This new framework was progressive for some organizations, yet it was as yet a speculation. Organizations needed to by and by supplanting their hardware and programming, this time with costly IP frameworks and telephones. In spite of the cost, the IP PBX System was profitable for many organizations. Easy Installation and It is very easy to set up. IP PBX’s transmit voice calls over the WAN IP Network. 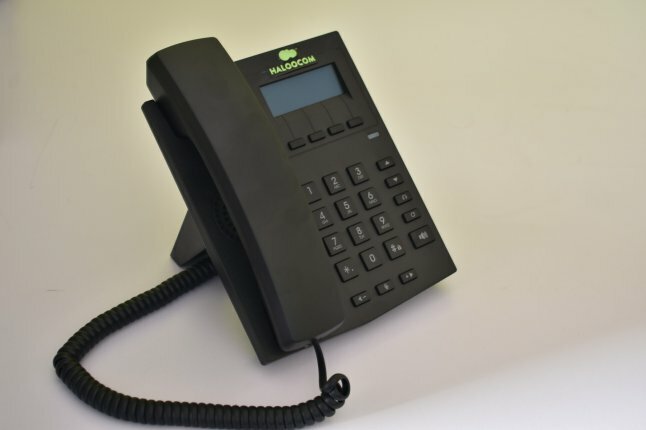 Using SIP trunking with an in-house IP-PBX can connect to lower cost VoIP providers; reducing phone bills, especially long distance, and International calls. It has a web-based user Interface and hence an IP-PBX system will be much more easy to understand for computer savvy people, especially someone who has good experience with networks. This can be especially true for Asterisk-based systems that have a front-end GUI such as FreePBX. Hosted IP PBX– Since there’s no end-user management involved with a virtual PBX, it’s easier to use than a traditional phone system. Some IP PBXs are software that can be run on existing computers/servers. 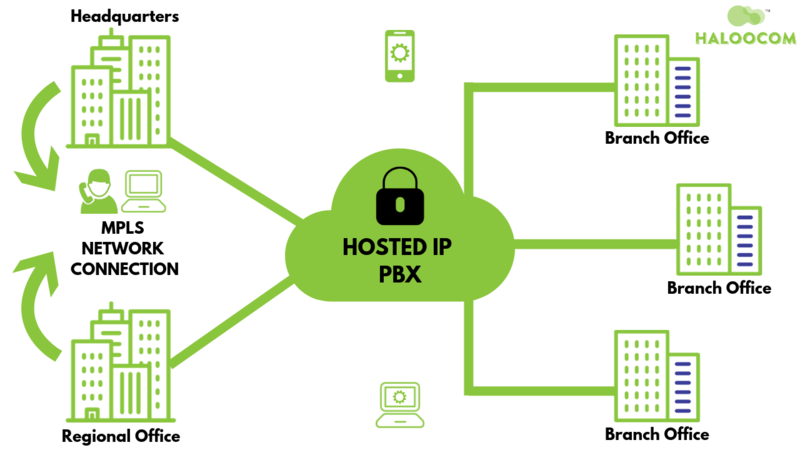 For example, IP PBX could be configured on Asterisk, Tribox, and FreePBX. IP PBX can also be configured with many popular CRM technologies available in the market. With an IP PBX, we are able to add more users/extensions as and when we need it. We can also choose and customize the features which we need. With the help of SIP- an open source technology, it eliminates vendor lock-in. SIP Endpoints: Power of the internet and mobile devices in one. In an IP PBX, the phones and phone switch are local IP, which implies that the conversation is put into voice packets at the source and then transmitted as native IP packets to be reassembled at the receiving end. In the older non-IP PBX systems, digital conversations are transmitted distinctively over the POTS (plain old telephone service ). 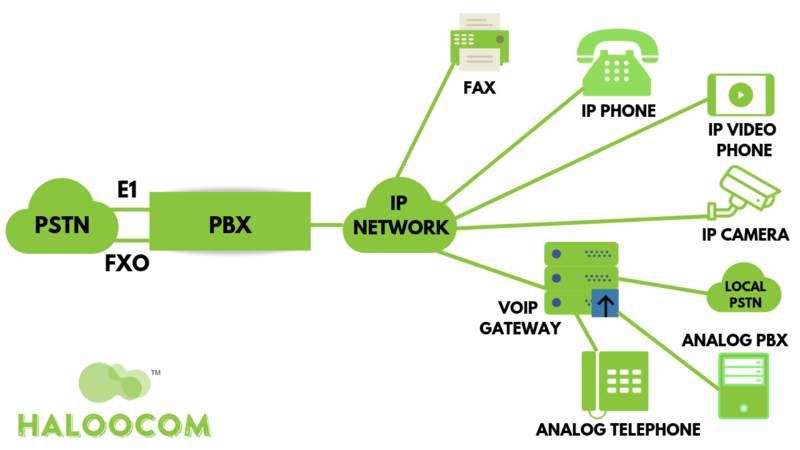 All IP PBX’s can translate packets for the POTS network where and where needed, for an example, it can be used for analog fax. A VoIP gateway separates the conversation and stuffs the bits into IP packets at the network edge for transmission over the IP network. The thing that matters is that the old, analog voice network supposes it will transmit over the POTS network, however, the passage packetizes the conversation into VoIP digital packets. 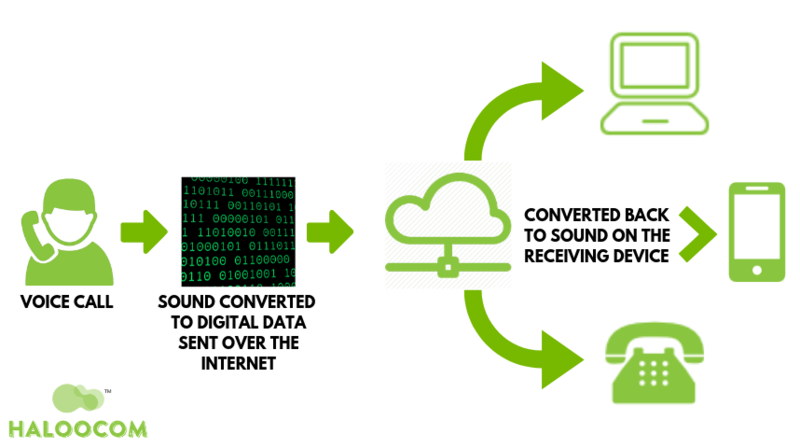 High-End Data capability –CDR, Call Recording, etc. 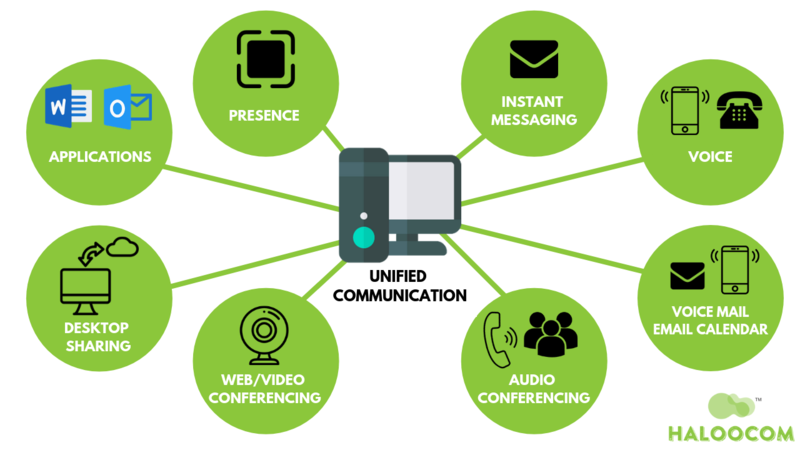 Unified Communications alludes to a telephone framework that coordinates (or “unifies”) different communication methods within a business. For instance, your business likely communicates in various ways: phone calls, video conferencing, instant messaging, email, SMS, fax- the rundown continues endlessly. A Unified Communication arrangement unites all the manners in which your business communicates and gives them a chance to talk to one another so they can cooperate in one framework. Unified Communication helps in making your business considerably more effective. Make an exhaustive arrangement to view, monitor and receive alerts from IP cameras. Speak through cameras with 2-way audio & video. IP cameras can be set to automatically call a video phone when an alert is triggered. Get alerts from anyplace in the world. Hosted IP PBX is also known as “Cloud IP PBX”. The hosted IP PBX outsources PBX hardware and control and it often bundles various services. Hosted IP PBX requires service contracts or annual contracts and the hosted IP PBX is not placed in the business location, it is instead placed in a cloud. The hosting provider controls the maintenance, updates etc. 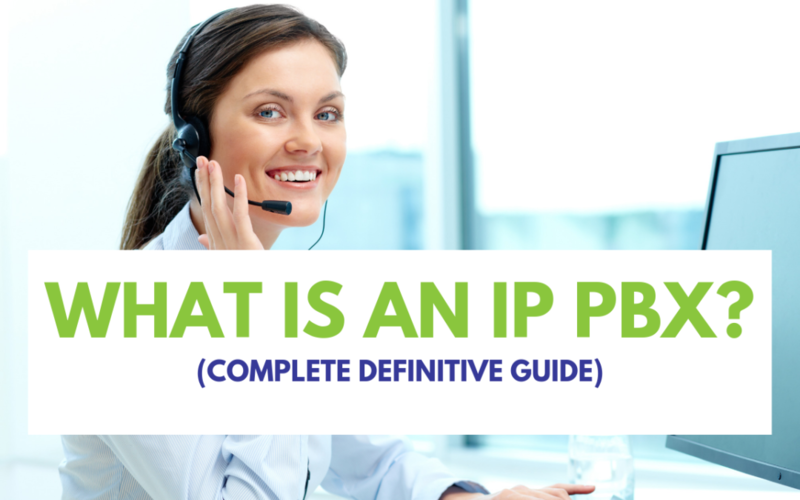 What is On-Premise IP PBX? An On-Premise IP PBX is a system that resides on the business location that uses it. In an On-Premise PBX, you can choose the service provider you want but all the maintenance and additions are done by the business. (i.e. IT Manager, Installer or a Reseller). 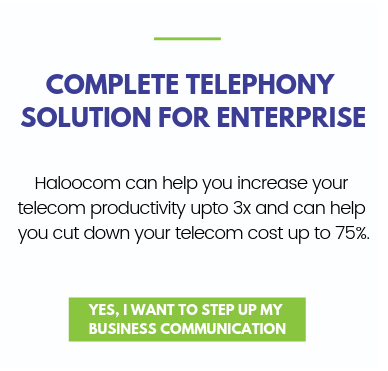 The best part about the On-Premise is that the business can pick and add all features freely and also the business has full control of the phone system. Location PBX hardware is on-site. PBX hardware is Off-site. Support/Maintenance Support/Maintenance is controlled on-site by the Engineer or IT Manager. 24/7 monitoring and system redundancy is the responsibility of your hosting provider. server/appliance hardware Needs no on-site conditioned space for equipment. Human Resources Need IT staff to manage everything. Hosting providers manage everything. Upfront Cost It may be a bit high upfront because of the purchase of server/hardware but it offers little or no repetitive month to month cost Initially maybe less because no server equipment is purchased, but there is a monthly cost which is incurred. Expandability On-Premise may require additional server equipment in additions to phones. Hosted only requires additional IP Phones for expansion. Cost of Ownership On-Premise has more cost of ownership due to staff and hardware requirements. Hosted has a comparatively lesser cost of ownership because no IT staff and equipment is required. Service The responsibility of Internal IT staff and equipment manufacturer. The responsibility of hosting provider. Ever since the day VoIP calling launched they have started providing better features for lower prices, its only since then that IP PBX systems have dominated the market.  An IP PBX (Haloo Xchange) consists of a server and various SIP endpoints which are registered on it. These endpoints can be anything- physical phone, computers running softphone apps on mobile devices which have SIP/VoIP apps, etc. The server has the data of all endpoints with the addresses and all the other details which are used to establish connections. Hope this article helped clear all your doubts, If this article has helped you in any way please hit thumbs up and if you have any doubts please feel free to ask. Thank you!